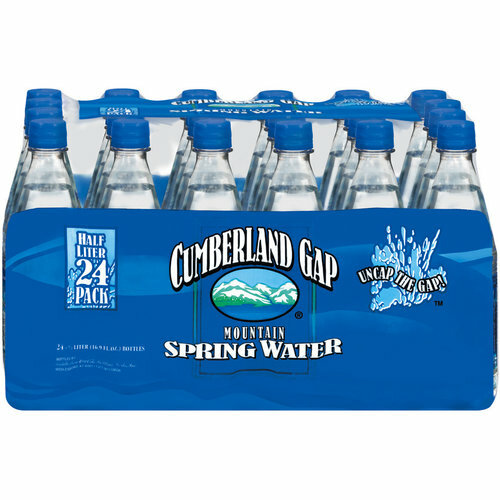 Cumberland Gap Water is sourced from the Cumberland Gap National Historical Park spread across Kentucky, Tennessee and Virginia in the Appalacation Mountains. Available at our store GI Joe's Cb Radio Shop in Berea KY. Sold in 24 packs of 16.9 ounce bottles. 10 miles South of Richmond KY.
14 miles North of Mt Vernon Kentucky. Bottled by Coca-Cola Inc in Middlesborough KY.